Security fences have become increasingly common, as the need for protecting and securing your property and the boundaries of your land have become paramount. Homeowners and businesses have increased spending on perimeter security fencing solutions, but you need to find a reliable and trustworthy fence provider to benefit from peace of mind. Perimeter security fences not only create a barrier, but also act as a psychological deterrent, stopping unauthorized entry into a property. It will also prevent the number of break-ins, since it increases the possibility of detection and apprehension. It also allows security personnel to manage people and vehicles that are coming through a designated entry spot. 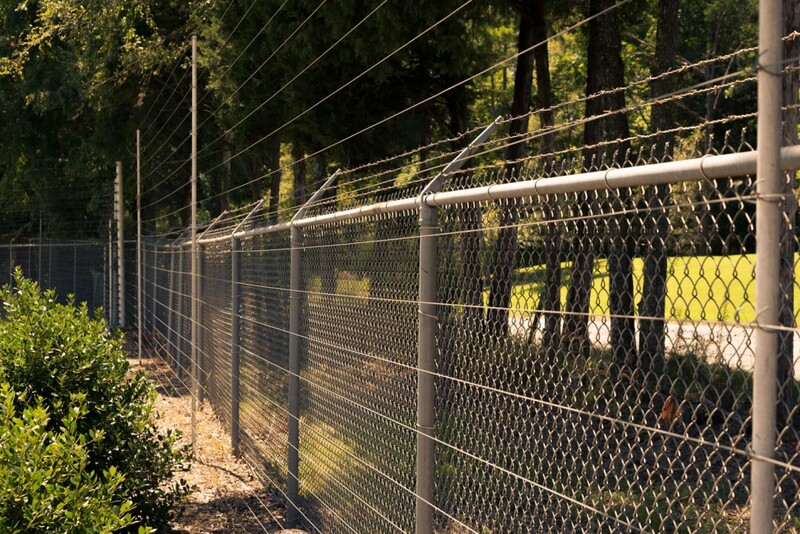 At Fence Contractor we are committed to helping our clients keep intruders out from their property, whether it is for a residential or a commercial property. There are lots of different designs available for perimeter security fencing, and we have experienced contractors who will help clients get the perfect perimeter security fencing for their property. 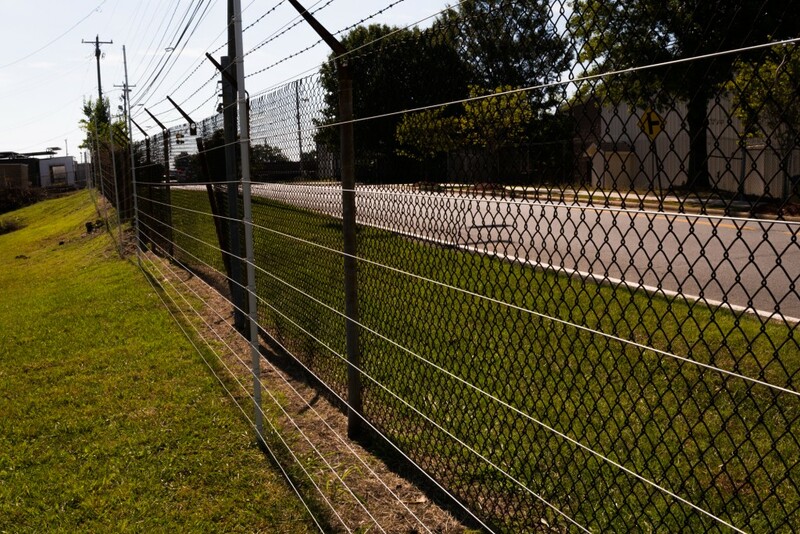 The vast majority of our perimeter security fencing solutions has been designed by licensed contractors, with extensive experience in security solutions. We test all our perimeter security solutions, and have them approved by experts so that we can guarantee 100% satisfaction in our services. If you’re looking for high quality perimeter security solutions in Northern VA, get in touch with Fence Contractor VA today.